Fearless feedback is something you can use everyday. In the artworld there is something called a ‘critique’. You hang all your pieces up in an area and everybody can give ‘critique’. The important thing is to give constructive criticism though. But, how do we apply this during flight training? How do we want our instructors to give feedback to our students? Be sure to check out this behind the scenes video of an important lesson our vice-president Wayman Eddy Luy has to say to our instructors. Let’s say you are just getting to work and you are parking your car, you put it in reverse and out of nowhere another colleague drives by dangerously fast, almost hitting your car in the process. The person doesn’t honk, or do anything else. There are a couple of things you can do, you can talk to this person at work while all your other colleagues are there. And you can loudly yell “You drive like an idiot!”. Or you can take the person aside, assuming positive intent, and ask him if he recalls what happened in the parking lot. “Hey can I have a moment with you?”. You can explain to them that you thought that was dangerous. Maybe they’ll agree with you and say sorry, maybe they didn’t even know that it happened! No one is the antagonist or the villain in their own lives. Everyone is the lead hero, they just don’t realise they come over badly sometimes. It can happen to any one of us. Even at big companies like Apple fearless feedback is really important. Steve Jobs even demanded it from his employees. He wanted to create a culture where people speak up and have strong opinions to get the best out of them and the situation. 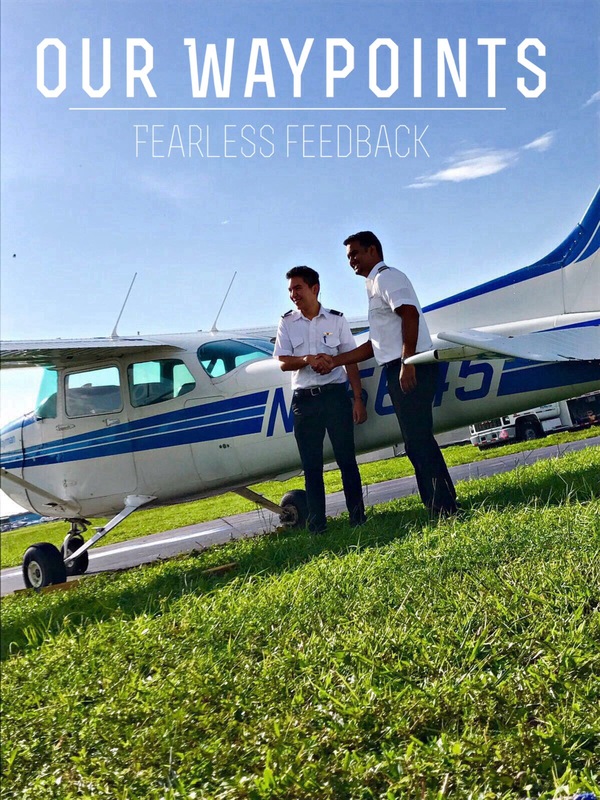 Fearless feedback is especially important in aviation. If it wasn’t for fearless feedback, flying around the world in jets wouldn’t be as safe as it is today. Back in the 1970’s there were a lot more crashes. 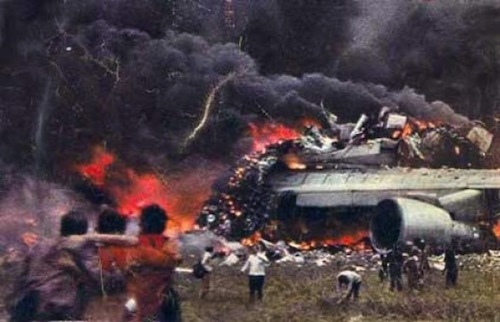 After researching these crashes it became clear that a lot of these happen because of the co-pilot not wanting to speak up in the cockpit. Co-pilots even kept silent when they knew something wasn’t going right. Due to this problem CRM (Crew Resource Management) was born. With CRM pilots learned to be open, honest, and most importantly to speak up when they think something's not right.